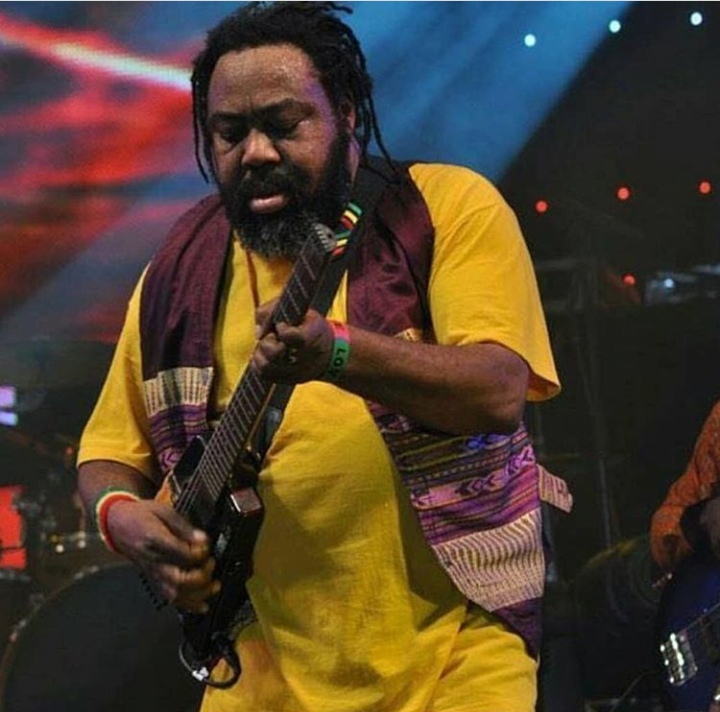 Nigerian reggae legend, Ras Kimono died yesterday, sparking sad reactions from around Nigeria. New details have revealed some of the things what happened during his final moments. According to Punch Metro, it was gathered that the dreadlocked musician had slumped at the Murtala Muhammed International Airport, Lagos, while waiting to board a flight to the United States, on Saturday night.